The Rancho do Peixe team is waiting for the group with a special welcome. 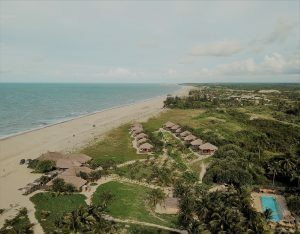 Rancho do Peixe is a truly beautiful beachside hotel spread over several acres with kite rigging area, bar, restaurant and swimming pool. This hotel was selected as a Tripadvisor 2015 Travelers Choice and a Condé Nast award in 2016. Rancho is 12 km from Jericoacoara, a legendary end-of-the- earth town that is definitely worth a night or two on the front end of the trip. 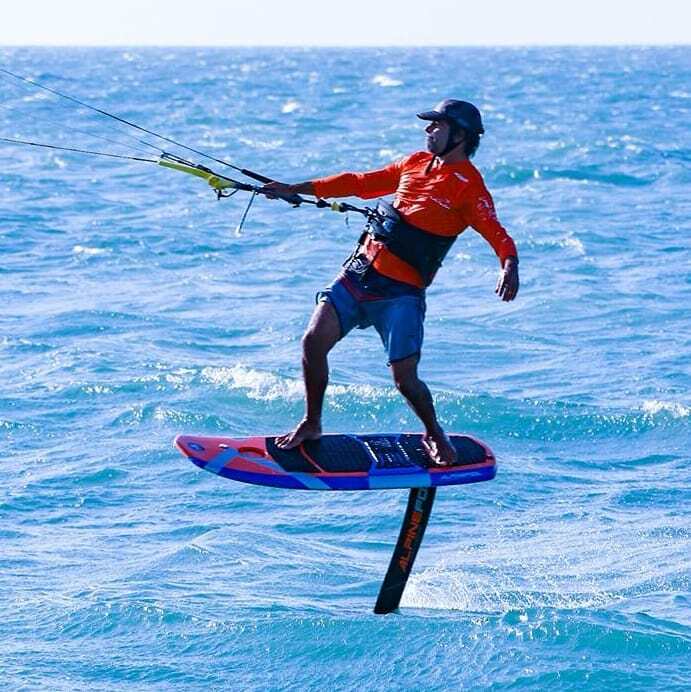 Each day, after an amazing breakfast we will spend the day improving and exploring the advanced techniques of Hydrofoil kitesurfing. Improve your jybes and tacks, learn to get a better downwind angle, among many other skills. Thank you for allowing us to take you on this incredible experience, you can already start organizing your next Surfin Sem Fim Adventure! 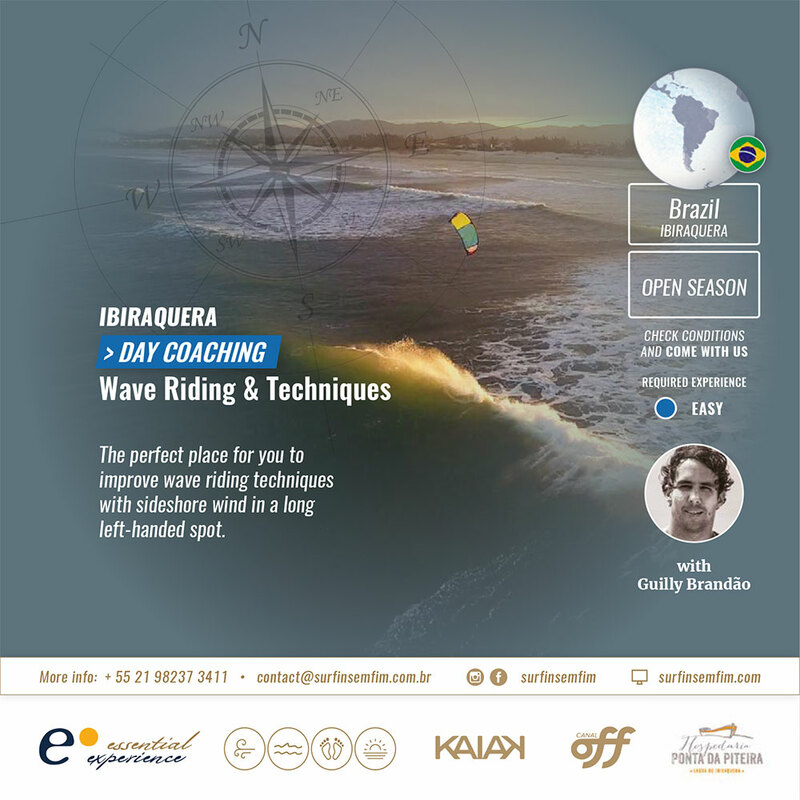 Check out our coaching trips in Brazil and around the world or take one of our famous downwind adventures. 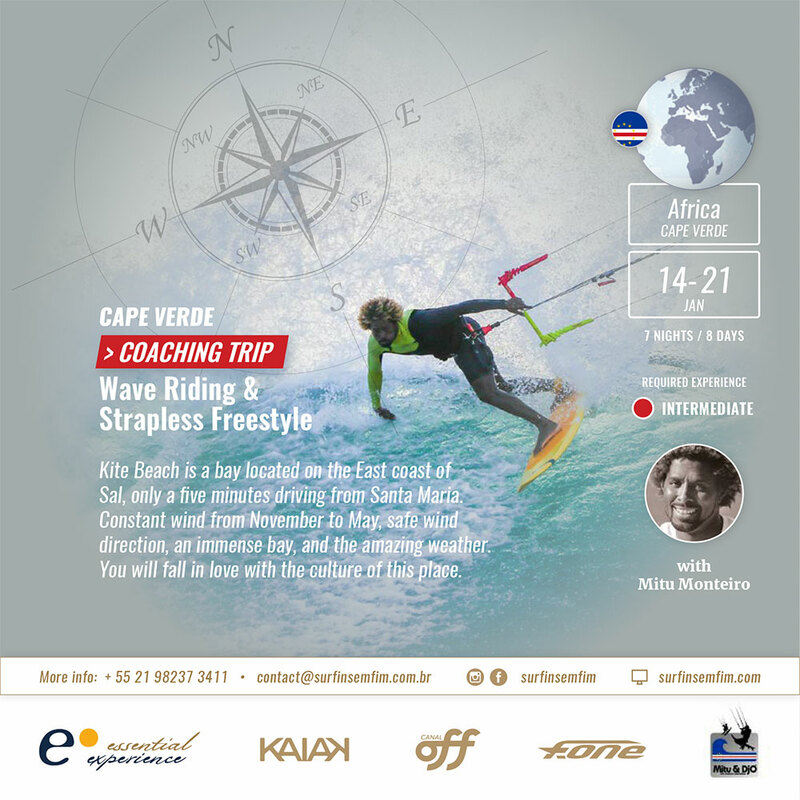 This is a hydrofoil coaching program, for those who are already foiling, and want to improve their skills. We will teach more advanced technique, such as maneuvering (jybing and tacking), switching your feet on the board, and going downwind with a good angle. 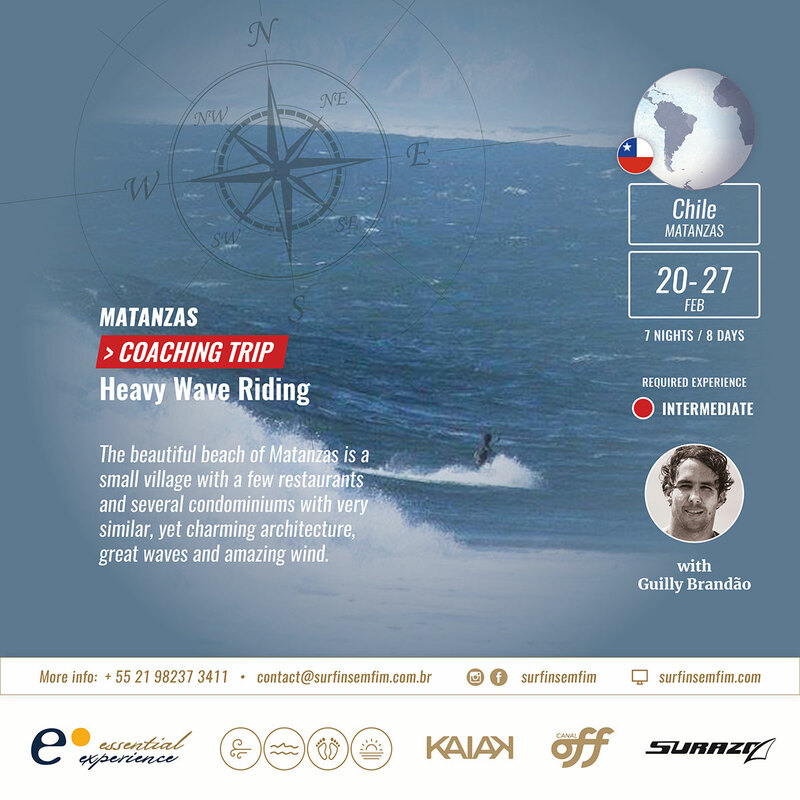 Coach Andre Penna is a legend of the foil discipline, famously navigating 2000km of the Brazilian coast alone by foil, he is also a local personality with a lot of knowledge of the area.